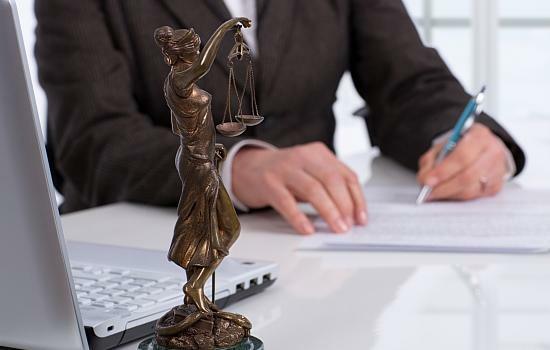 SHEHATA is a law firm which capitalizes on its founder more than 30 years of experience, as well as on the extensive experience and knowledge of its lawyers and their trustable reputation, towards a dynamic practice enhancing excellency and cost-efficiency of services. Rapidity of response, appropriate advice and innovative legal solutions based on a full understanding of its clients’ business needs are SHEHATA’S key notes. The Firm has constituted a well-established client base, both local and international, across a broad range of sectors ranging from emerging businesses to multi-nationals.